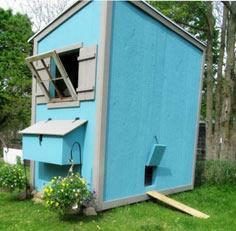 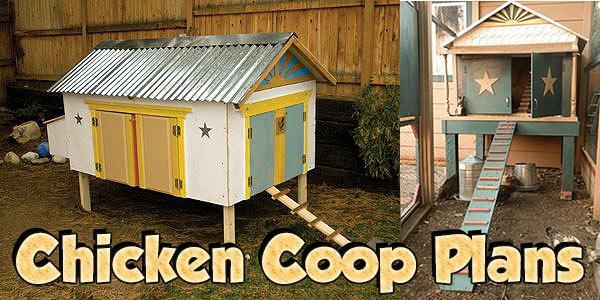 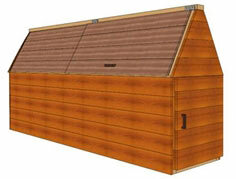 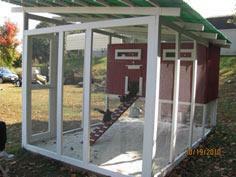 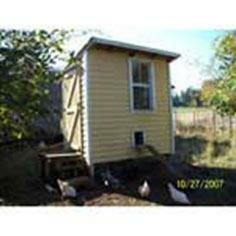 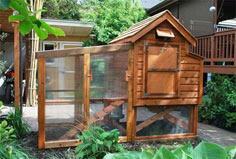 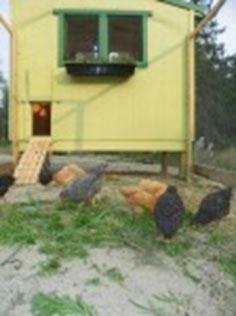 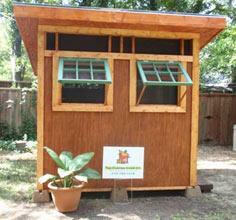 If you're looking for hen house or chicken coop plans, you've come to the right place. 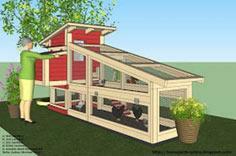 We've gathered loads of practical and useful free plans to build your own little backyard egg factory. 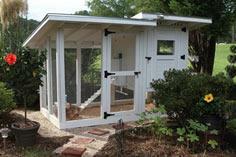 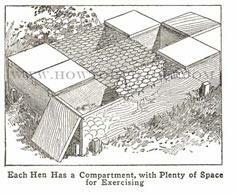 Large, small, utilitarian or whimsical, you'll find a perfect palace for your poultry. 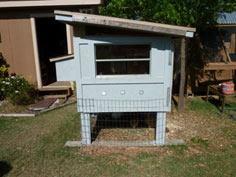 Stock lumber, exterior plywood, chicken wire and some basic carpentry skills are all you need to create a comfortable and safe home for your little flock. 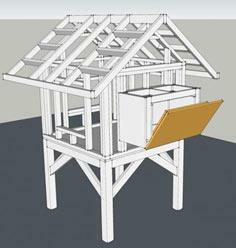 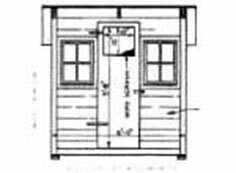 Chicken coop plans for simple basic structures or quirky multi-level homes are available for all size chicken coops and hen houses. 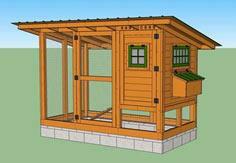 These chicken coop plans provide a safe home from the elements and temperature swings as well as offering safe outdoor space with the use of fenced in yards. 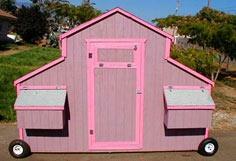 Many of the designs can be adapted to fit your size requirements and can be painted or stained to suit your style.